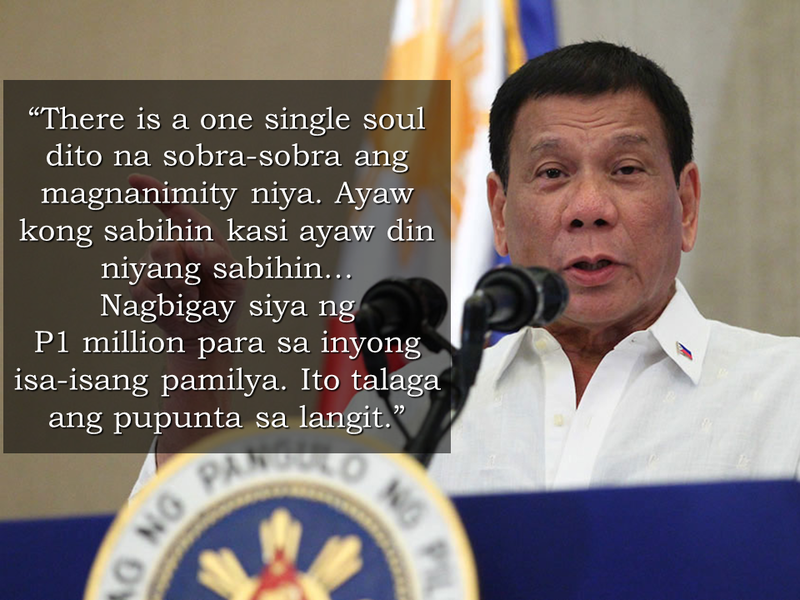 On his speech on Tuesday, President Rodrigo Duterte said that an anonymous donor out of his willingness to help, has decided to give P1 million to each of the families of soldiers and policemen who has offered their services in the expense of their own lives in the conflict in Marawi City. 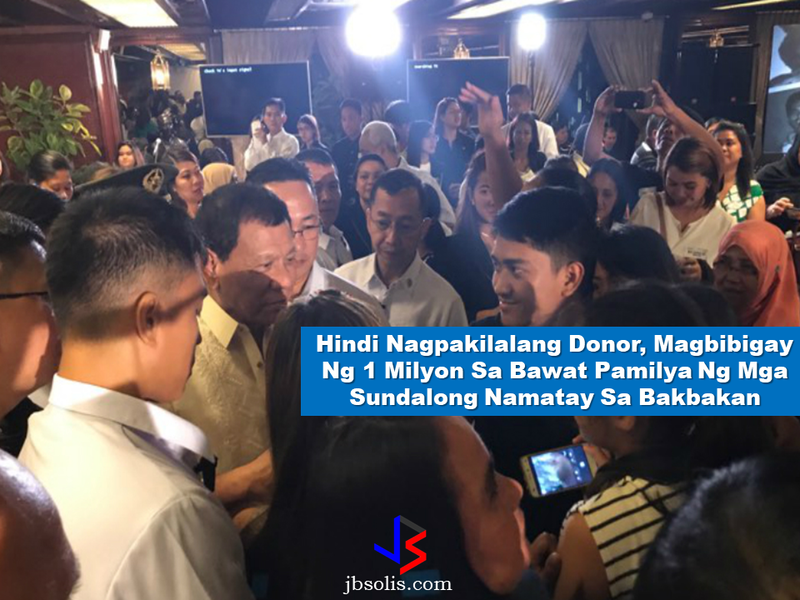 Duterte’s announcement has gained deafening applause from the bereaved families who were invited to Malacañang for the turnover of financial assistance from the Go Negosyo Kapatid Family Fund and the Federation of Filipino-Chinese Chamber of Commerce and Industry Inc.
Duterte said that the donor doesn't want to be publicly recognized. 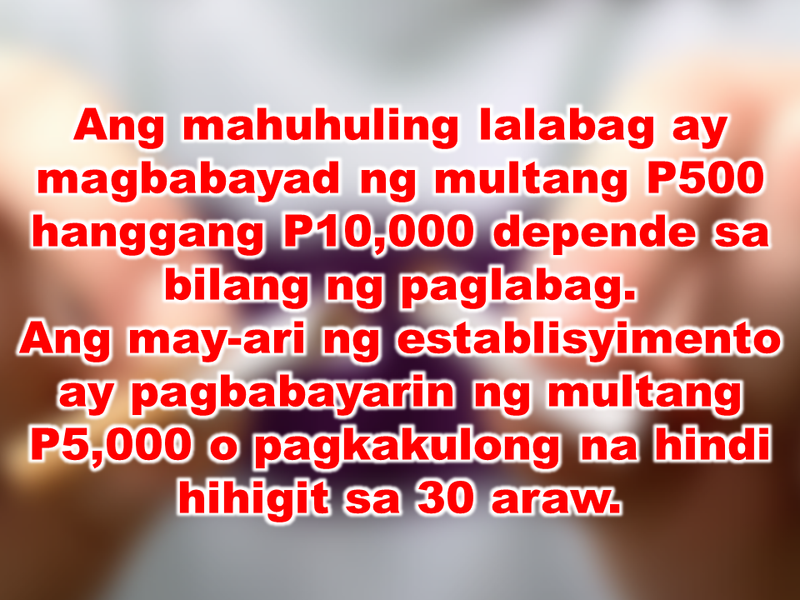 Dubbed as the Go Negosyo “Kapatids” , they are a group of the country’s wealthiest people , among them Manny V. Pangilinan,CEO of the First Pacific Company, Lucio Tan, LT Group CEO and Vice Chair Teresita Sy-Coson of SM Investments Corp. They are all present at the said event. Some of the families were also given a privilege to fly from their provinces to Manila for free courtesy of the Tan-owned Philippine Airlines. Free hotel accommodations were also given to them. 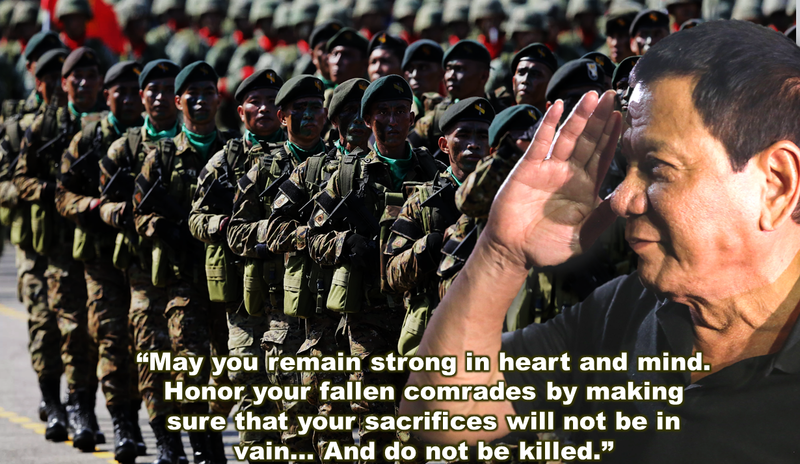 Meanwhile, President Duterte said that the Philippines will be forever grateful to the fallen soldiers. “Our troops knew of the danger that they will face upon the venture into the warzone. 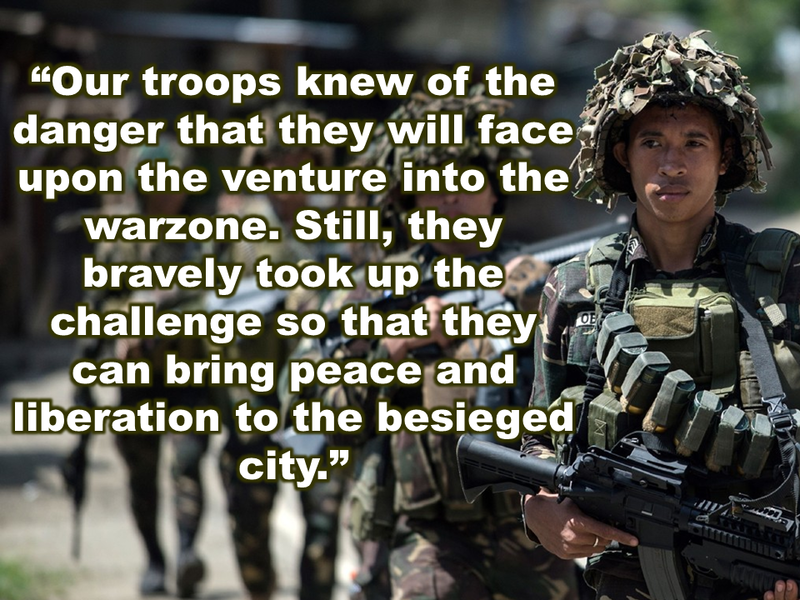 Still, they bravely took up the challenge so that they can bring peace and liberation to the besieged city,” Duterte said. The Marawi City crisis which is now on its third month since it has ignited, a total of 109 government troops are among at least 607 who have died in the clashes, majority of those killed were terrorists. 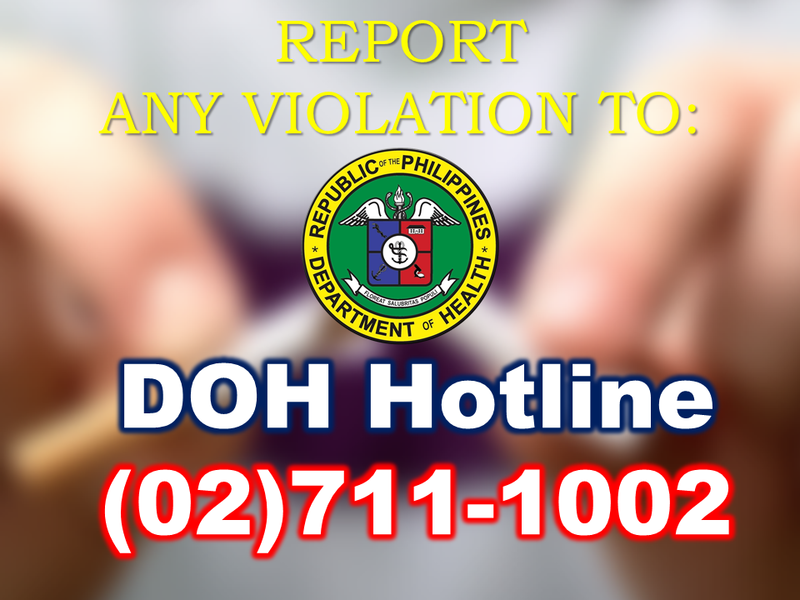 On May 23, the conflict erupted between government forces and Islamic State-linked terrorist groups who had set out to establish an ISIS province in Mindanao. With the battle still up in Marawi, Duterte told state troops fighting there to always keep safe.